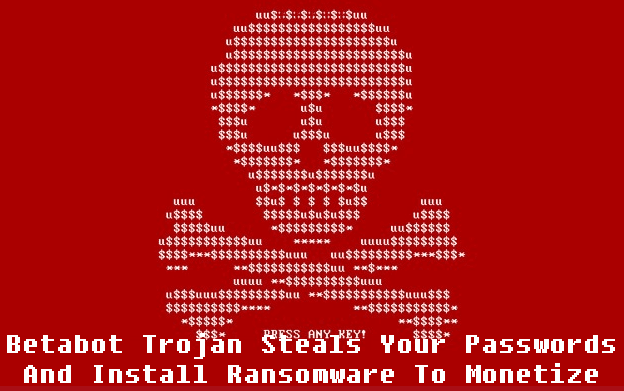 Betabot Trojan Steals Your Passwords And Install Ransomware To Monetize. 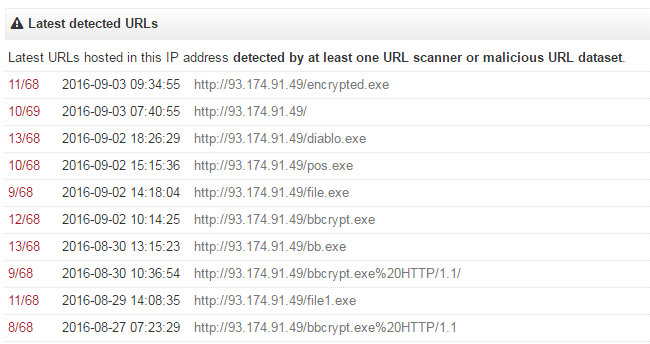 You can see in image Betabot weaponized documents have been found bb.exe (bb denoting betabot), bbcrypt.exe, and diablo.exe. Betabot spread through spam emails contained a file attachment, a Word file contain malicious macro scripts. In Microsoft office user activated macro support then scripts automatic download and install Betabot to infect your computer. And then scrapes all passwords stored in all local browsers. According to report of Invincea, Cyber attacker maximizing the profits from an endpoint compromise, earning much larger payout by using multiple attack techniques. Never open unknown file attachment in Email. Beware from Social Engineering attack.